Emerging megatrends, such as mobility and cloud technology, are increasing the demand for new application and service infrastructures. This changing technology landscape is creating new challenges for developers in how they build, deploy, and manage solutions. Poor integration with older technology and applications, slow problem resolution, and a lack of overall support are increasing risks and costs, impacting the pace of innovation. 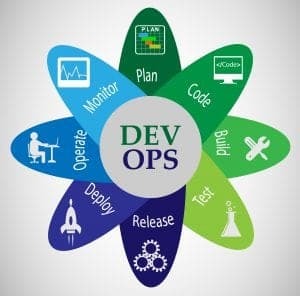 According to recent industry reports, there is a rapidly developing distributed IT landscape that is making development even more difficult for IT teams to deliver successful development operations: 70% of CIOs see mobile as the most disruptive technology over the next decade, 88% of companies that use cloud computing save money, and virtually all information workers (95%) report they use at least one of their own self-purchased devices for work. Reactive Support – Also known as Problem Resolution Support, you need a consistent line into a trusted provider to open support cases when you run into any issues with your Microsoft software and services. Proactive Support – Just as you would turn to a trusted resource to help alleviate any support issues, having the ability to receive training and have advisory consulting engagements to help you ace best practice guidance, code reviews, migration assessments, and more will help you stay ahead of the disruptive technology trends we’ve already discussed. Companies with Microsoft Enterprise Agreements or Software Agreements have an option to utilize Microsoft’s premier support for developers. 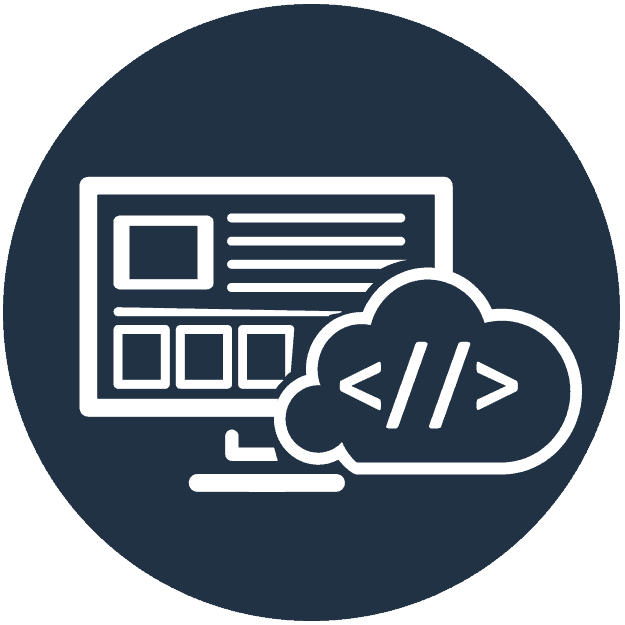 Premier Support for Developers empowers developers and enterprises to plan, build, deploy and maintain high quality solutions. When you purchase a Premier Support for Developers contract from Microsoft, an Application Development Manager (ADM) is assigned. He or she will guide you to use the contract in an efficient way that will benefit your developers and the business. Premier Support for Developers and your ADM does not replace a development team – instead, it complements your team and helps with best practice guidance, products and technology roadmaps, and future proofing your solutions. Your ADM becomes a trusted advisor and a persistent point of contact into Microsoft with the technical expertise to understand your development needs, pain points, and recommend services that are right for you. While Microsoft offers this capability, is it the right one for you? Let’s dive deeper, particularly as reports from the field confirm that there are significant price increases for Microsoft Unified (formerly Premier) Support. As companies are forced to transition into the Unified model in 2018 and 2019, support costs are rising 50% year-over-year (or more) for a large portion of the Premier Support base. Examples of increases even higher are becoming common, with many clients reporting Microsoft Support price inflation of over 60% — and some cases mushrooming to over 100% and beyond. 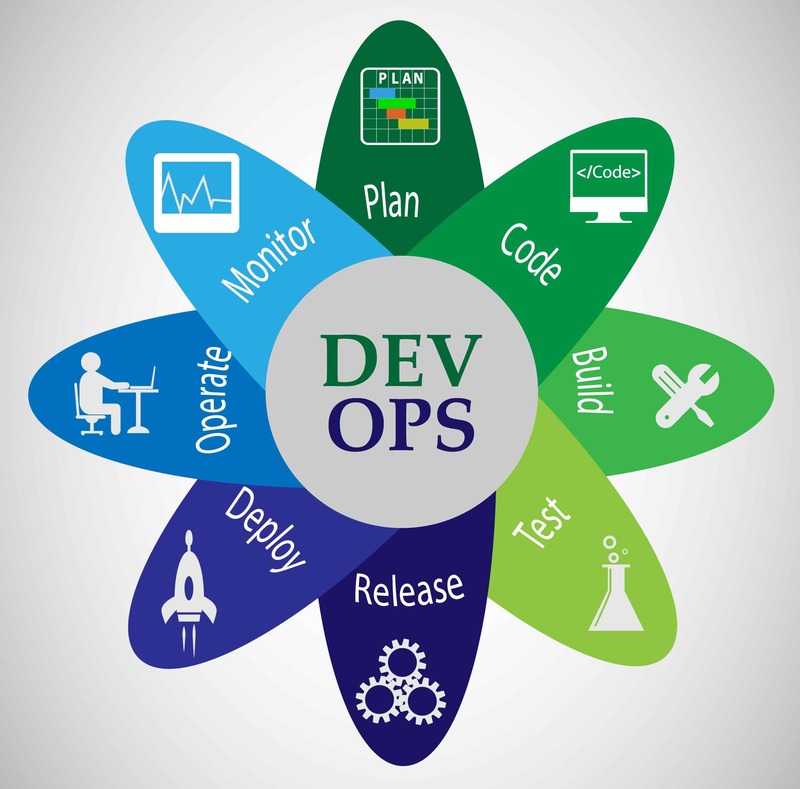 Microsoft Premier Support for Developers from US Cloud works with you to strike the balance between reactive and proactive support, and will also provide you with a dedicated Application Development Manager. Look to US Cloud for reactive support such as code-related break fixes for all levels of severity. We also look to your future by offering proactive support such as validating your architecture, best practices guidance, code reviews, migration assessments, and training. 30-60% cost savings: Get a higher level of developer support at a fraction of the cost you will be expected to pay directly through Microsoft. 5x faster response to reactive issues: US Cloud responds to your inquiries in 6 minutes, 5 times faster than the highest level of support offered by Microsoft. 100% US Citizen support: Whether you are private or public sector, US Cloud only employs screened US citizens and is ITAR/DFARS compliant – your inquiries will never be outsourced overseas. Hours that never expire: Don’t worry about whether or not you’ve used your allotment of hours or will have to burn hours at the end of the year. Pay for the right amount of support you need. 20+ years of Microsoft expertise in house: US Cloud is a Microsoft Certified Partner and Cloud Solution Provider, with more than 25 Microsoft certifications plus Cisco and VMware. We have the knowledge in house to optimize your Microsoft offerings with cloud consults, roadmaps, or risk assessments. Cross Platform expertise: Your colleagues aren’t all-in on Microsoft, and likely your businesses’ IT landscapes aren’t 100% Microsoft, either. Get comprehensive support across all your technology platforms, including Microsoft, Cisco, VMware, and Amazon AWS. This way, you can create solutions that will work across all environments, not just Microsoft’s. Microsoft Premier Support for Developers from US Cloud Reactive Developer Support Includes Code Related Break-Fix for All Severities. Proactive Support Includes Validating Architecture, Best Practices Guidance, Code Reviews, Migration Assessments and Training. With a 6-minute average response time, 100% US citizen support, 30-60% savings versus Microsoft, and hours that never expire, US Cloud Premier Support for Developers provides reactive and proactive support as well as Application Development Managers (ADM). 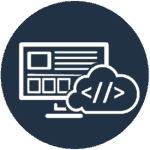 Contact us today for an Premier Support Developer quote and get your team the support they need today.